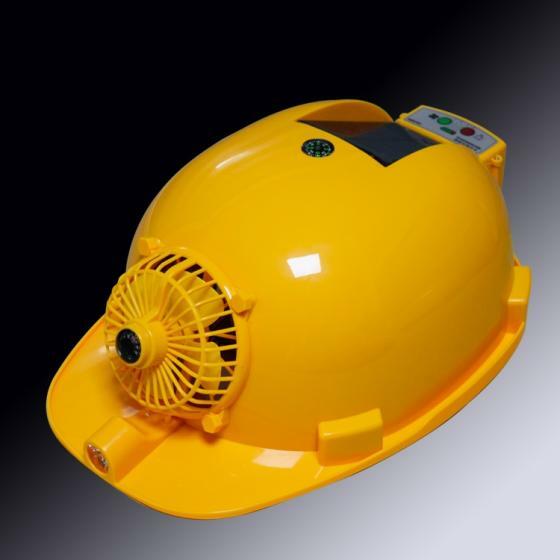 ● 80mm Diameter Fan, Strong wind cooling. 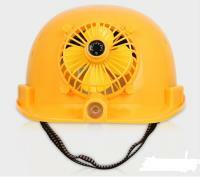 ● 1W Solar Panel, Keep Fan Working over 8 Hours and Charging Li-on Battery under Sunshine. ● 6000mAH Li-on Battery, Keep Fan working over 48 Hours or Phone Charging. ● Ultra light Solar 1W LED Flashlight, Send SOS Message in Emergencies. ● Red Taillights to Protect Workers at Night. ● Sensitive Compass and Thermometer. ● High Quality ABS Raw Material. ● Application: Mining, Oil & Gas, Construction, Utilities, Forestry, Chemical, Pharmaceutical, Aerospace, and Manufacturing etc. ● Package: PE/Carton, or Customized. 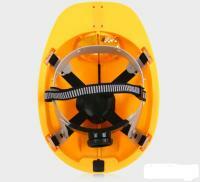 ● OEM/ODM is available, we are able to make the sample and mass produce according to your requests or drawings. If you have good idea and project, please you contact us, thanks! - 12 months' warranty based on our high quality after-sales service and terms. Compatiable Phones - iPhone 8 / iPhone 8 plus / iPhone X etc. - Xiaomi MIX 2S and other Qi-enabled devices. Zime, our Production Company located here in Shenzhen China, is a manufacturing enterprise which has over 10 years professional and commercial business success, both in China and abroad. 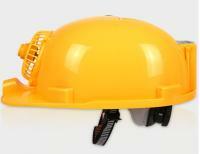 Manufacturing and distributing cables, wiring harnesses as well as related electronics accessories. We can guarantee top quality products that are both high quality in production technology, materials and reliability. We have adopted advanced international management and technology, keeping innovative and continually evolving our Development & Research systems and processes. We also have fully passed ISO9001:2008 Quality Management System Certification and lSO14001:2004 Environmental Management System Certification as well giving you peace of mind for safety and reliability for our product range. We also have built good reputation and relationships of cooperation with famous clients such as Wal-Mart, Samsung, and Siemens by providing them high quality products and modern production and marketing systems with sufficient and punctual supply. On the principle of forging ahead and creating a win-win situation, Zime will be your strong guarantee for taking advantage of market opportunities, now and in the future, and we look forward to having you as a long term customer and providing you the highest products and quality to increase your bottom line.